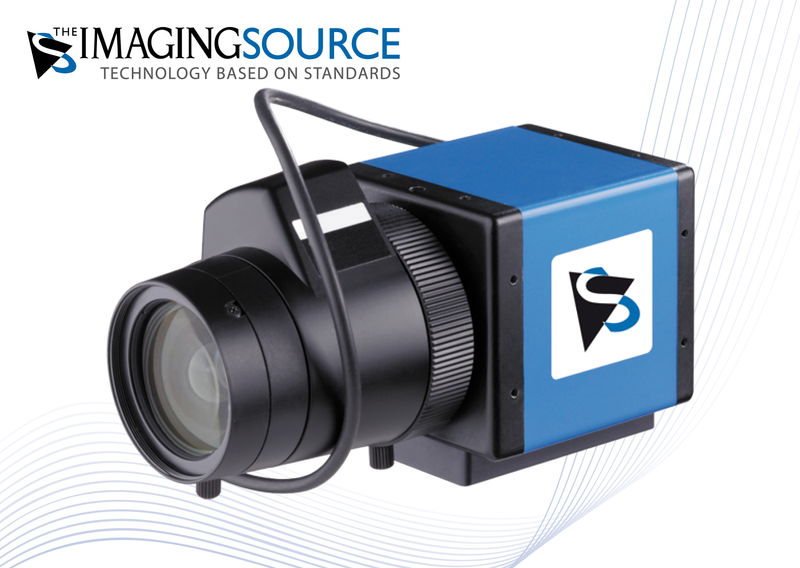 ⋯ (June 23, 2011) - The Imaging Source - a multinational manufacturer of industrial cameras - has just brought to market a new series of 2 megapixel, industrial cameras for cost sensitive applications. The cameras ship in compact and robust aluminum casing and are available as monochrome and color variants, with or without an IR cut filter. They have a USB 2.0 (without extra power supply) or GigE (with or without auto-iris control) and can output 15 frames per second at a resolution of up 1600x1200 pixels. The cameras are optionally available with a trigger input and digital I/Os, which make them ideally suited to machine vision, automation, traffic surveillance, quality control, medicine, logistic and security applications. Pricing for the 2 megapixel cameras starts at EUR 800. The software support of the cameras leaves nothing to be desired: Both programmers and end-users immediately feel at home. Getting started with the cameras takes only a matter of minutes and integrating them into existing applications takes only a few lines of code. Drivers for LabView, HALCON, DirectX, Twain and WDM are included. All camera parameters and settings can be set via the shipped software. Furthermore, a number of automatic modes are available, which guarantee optimal image quality in varying light conditions. The cameras ship with drivers for Windows XP, Vista and 7, the SDK IC Imaging Control (.NET, ActiveX and C++ class library) and IC Capture. The latter is a powerful end-user application, which allows all camera parameters to be set, live video to be displayed, singular images and image sequences to be captured.